Looking for the perfect gift idea for a cartophile on your list? We’ve researched 100s of ideas and identified 16 for every type of geographic fanatic – from the traveler to the history buff and everything in between. 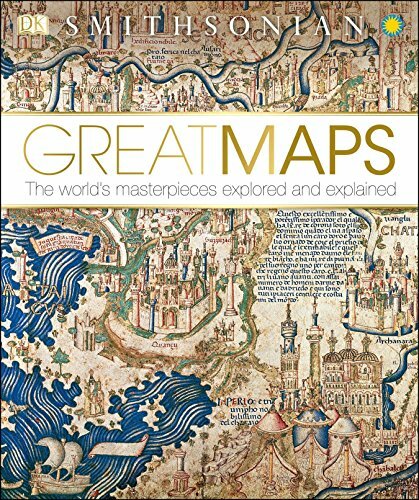 Great Maps – An in-depth look at 60 of the most famous historical maps, this coffee table book is much more than a quality re-print of historical maps. Full of interesting analysis and historical context, it tells the story behind the maps in a readable, superbly organized format. It’s rare to find such a visually stunning layout combined with excellent writing. 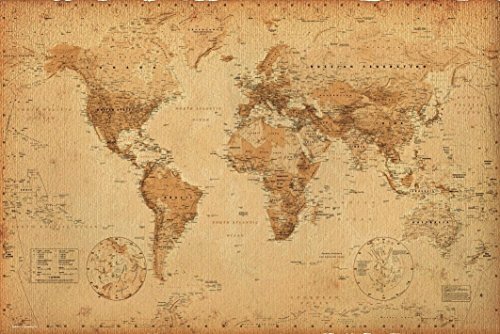 Antique World Map Poster – At a price that’s hard to beat and hundreds of positive customer reviews, this 24×36 map poster is a gift that’s hard to go wrong with. Turn a living room or bedroom into a map lover’s paradise. Looks great framed or on its own. 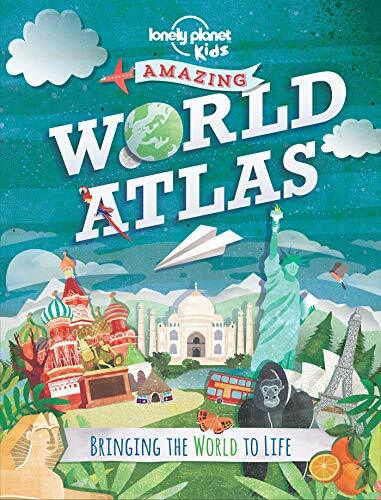 The Lonely Planet Kids Amazing World Atlas – Recommended for kids 8 and up, this wonderfully illustrated atlas not only includes maps, but accompanying photography and info-graphics to help kids better understand their world. Browse the 50 maps and over 300 photos for hours. The perfect gift for the budding geographer. 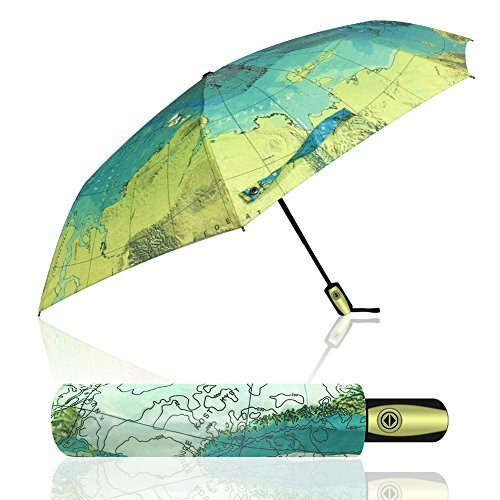 Map Umbrella This durability-tested umbrella features an attractive world design that will ensure your map-loving friend or family member stays dry, happily. 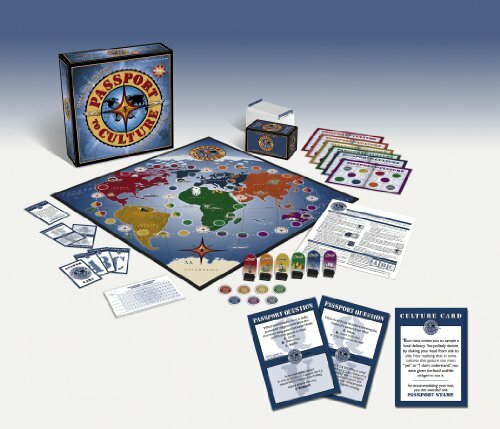 Passport to Culture GameTake geography to the next level with this fun, challenging boardgame for ages 10-adult that will test your knowledge of culture around the globe. 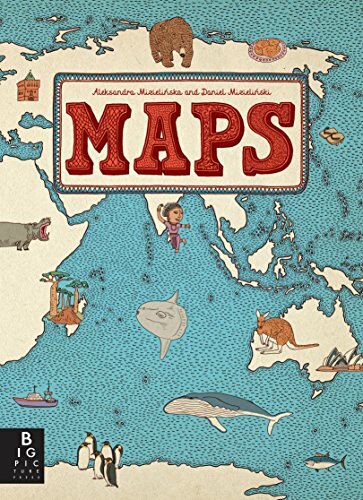 MapsIf you’re looking for a map book that’s is both beautifully illustrated and educational, Maps is for you. The Wall Street Journal says Maps “gives aesthetic pleasure all the way from the table of contents to the flags of the world at book’s end.” Complete with 52 illustrations, it’s a real treat to explore regions around the world in stunning detail. The book is 11×15 inches. 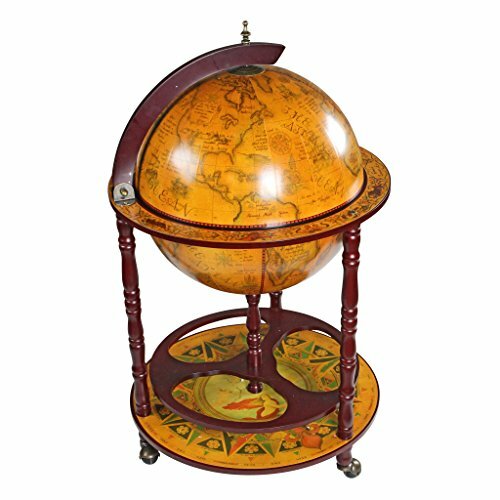 Sixteenth-Century Italian Replica Globe Bar – While this quality reproduction would be a stunning home accent on its own, you get the added benefit of storing your favorite gin – or whatever else you’d like inside the body of the globe. It also includes a storage shelf below. Not what the 16th century Italians intended this for, but we’re pretty sure they’d be thrilled with the result themselves. 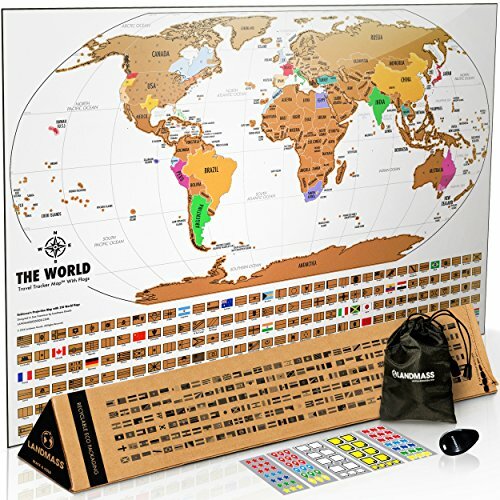 World Travel Tracker Map – Help your world traveler chart his or her adventures with this quality scratch off map, designed by cartographers for extra accuracy and detail. This 17×24 inch world map also includes flags for each country as well as separate colors for each U.S. state, making it easy to track domestic travels as well. 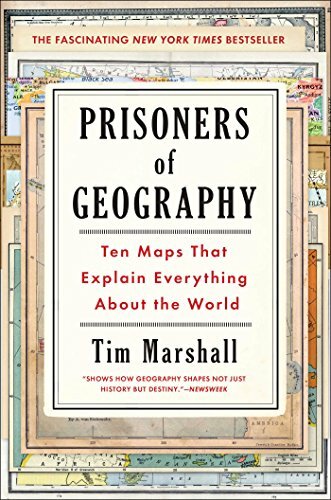 Prisoners of Geography: Ten Maps That Explain Everything About the World – Written by geo-politics expert and journalist Tim Marshall, this book connects geography with world events in an engaging way – using ten different maps around the world from Japan to Latin America. Marshall explains how the decisions of world leaders and the outcome of historical events can be connected, and in many ways determined by geographic features. 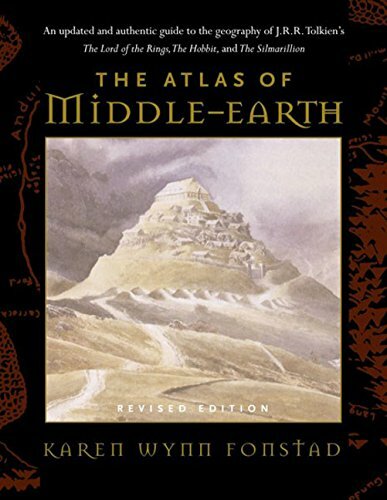 The Atlas of Middle-Earth – If your map lover is a Lord of the Rings fan, look no further than this excellent atlas of Middle Earth, the fantasy land featured in Tolkien’s beloved books. Much more than maps, this atlas features diagrams and paths taken by key characters as well as key geographic details such as climate conditions and plant life. A true map lover’s immersion into the world Tolkien. 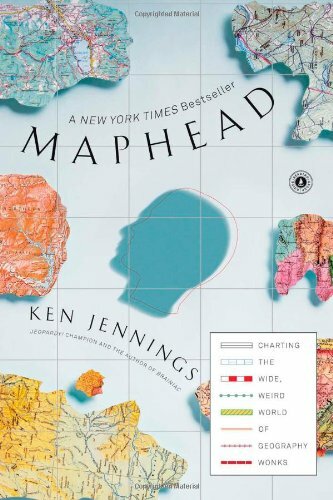 Maphead: Charting the Wide, Weird World of Geography Wonks – Written by a record-breaking Jeopardy! winner, Ken Jennings delves into the world of serious map obsessives with 12 chapters focusing on different aspects of this fascinating sub-culture. Learn about the minds beind programming Google Earth and get inside the head of boy and girl genius geography bee contestants, among other entertaining (and often humorous) adventures. 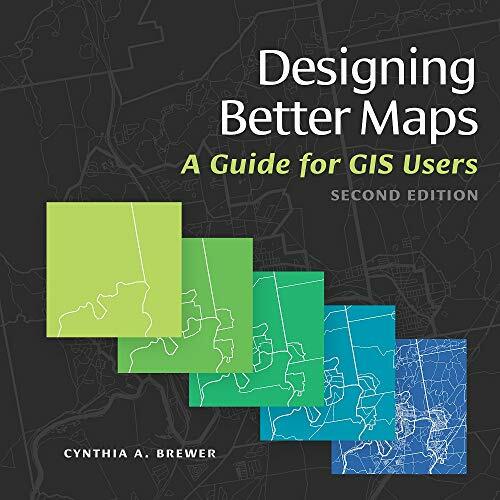 Designing Better Maps: A Guide for GIS Users – Many GIS books focus on the technical aspects of map creation, but this text places emphasis on creating beautiful maps that communicate effectively. Author Cynthia A. Brewer teaches at Penn State University and has consulted a number of top government agencies on map design. Great for both new or experienced cartographers. 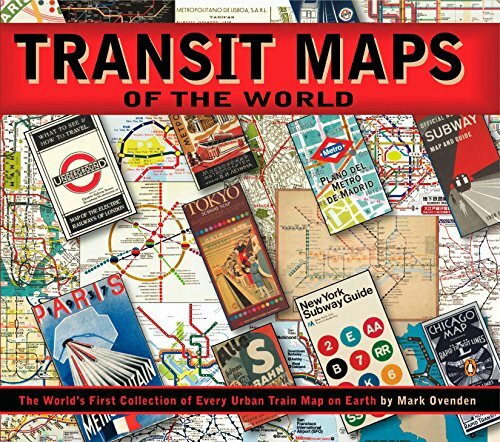 The World’s First Collection of Every Urban Train Map on Earth – “Pure catnip” according to the New York Times, this award-winning collection of transport maps of over 200 cities around the world–both modern and historical–is a map lover’s treasure trove. The book connects modern transport maps to Harry Beck, who designed London’s first maps. Instead of creating every station distance to scale, he simplified with lines and visual cues that have influenced maps to this day. 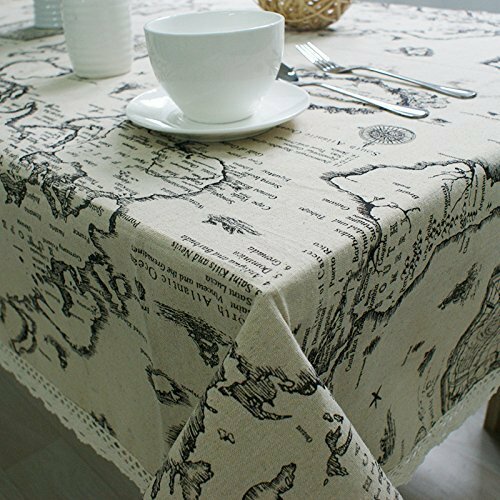 World Map Washable Tablecloth – Available in four different sizes, this fun travel map-themed tablecloth is a must for any map lover’s dining room or kitchen. It’s made from high quality cotton/linen fabric from which stains can be easily removed. 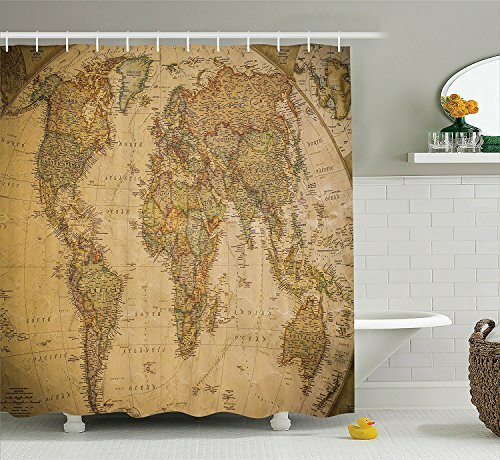 Add some personality to your shower with this unique historical map curtain. Complete with rings, it’s made from washable material that does not require an inner lining. Magnetic Levitation Floating Globe – Great for the bedroom or office, this levitating globe uses magnetic technology to keep afloat. Complete with LED lights, the map becomes especially fun at night. A great Christmas or birthday present, it’s sure to be greeted by oohs and aahs.